 We look forward to you and your colleagues joining us for Cocktails and Collections at The Corner Office Restaurant & Bar in Denver! We’ll enjoy good company, great discussion, and of course, complimentary cocktails and hors d’oeuvres alongside other museum professionals, consultants, and architects. Feel free to invite as many colleagues as you’d like, but be sure to add their names to your RSVP. 5:30-7:00 PM, Wednesday, June 21st at The Corner Office Restaurant & Bar, just steps from The Curtis Hotel and SPNHC Conference.